Qualsafe Awards first began when leading Paramedic and first aid figure Nigel Barraclough recognised the need for an Awarding Organisation that had real expertise in the first aid training sector – one that would do everything possible to support trainers and ensure effective, high quality training. 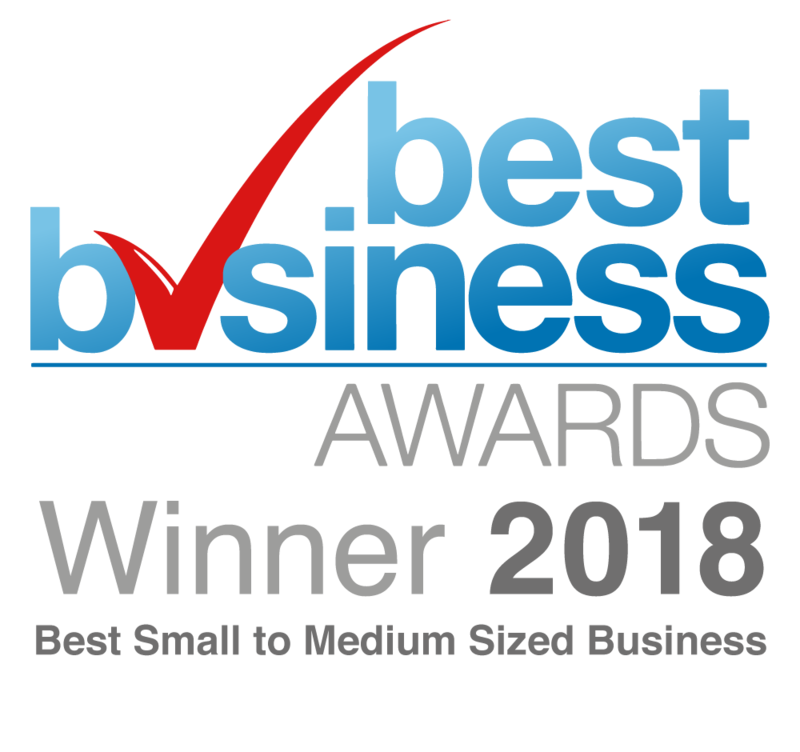 Since our formation, Qualsafe Awards has grown exponentially and is now one of the largest Awarding Organisations in the UK, being shortlisted for the Federation of Awarding Bodies (FAB) Awarding Organisation of the Year Award in both 2015 & 2016. As a highly regarded and trusted name in numerous sectors, including health and safety and Prehospital care, Qualsafe Awards works with a wide range of high quality companies and private Ambulance Services throughout the world, including citizenAID, Medipro, Falck, Bristol Ambulance EMS and Ronin South Africa to name a few. With over 50 members of staff spread over 10 different departments, including Qualification Development, IT, Marketing and Graphic Design, we’re sure that you’ll find a position in Qualsafe Awards that is perfect for you! We’re always looking for bright minds, bursting with ideas and passion to join our team. If this sounds like you, we’d love to talk – even if you can’t see a specific job for you.